Over time as a caregiver you may start to feel as if you’re always run down and feeling lousy. There are so many reasons for this, but it often leads back to not having a defined self-care plan. Adding some of these tools to your kit can help you to feel far more competent as a caregiver. Lean on People Who Care About You. Being a caregiver sometimes means that your important relationships fall by the wayside. But those people still care about you. Reach out and let them know what’s going on with you and how they can help. Even if all you need is an ear to listen to you, let someone provide that for you. Leaning on those relationships is not weak and can give you strength when you need it the most. You might be able to ignore your physical needs for a short period of time, but if you’re doing that long-term you’re going to run into problems. Take stock of your sleeping and eating habits. If they’re not where you want them to be, start making small changes now to get you closer to where you want to be. Don’t overwhelm yourself with big changes just yet. Small changes can yield some big results. Find Ways to Take Breaks. If you’re not taking breaks, this is definitely a tool that you have to add to your arsenal. Breaks allow you to just breathe for a little while. Whether you’re doing anything specific or not, the very fact that you’re stepping away from daily caregiving duties is the big part. Imagine never taking a break from anything ever and then realize that is what you’re expecting of yourself as a caregiver. Find Emotional Support that Understands Caregiving. Friends and family may support you, but still not understand caregiving. That’s why it’s a good idea to add support to your network that understands caregiving. You might join a support group for caregivers or talk to a therapist who specializes in helping caregivers. You should also consider hiring home care providers. 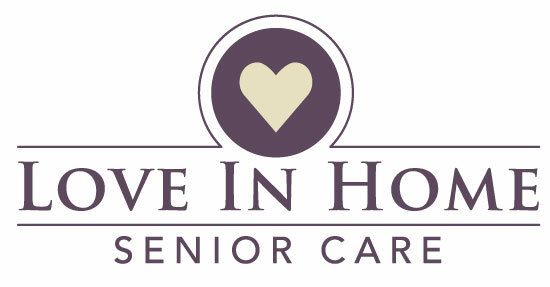 They have experience in making life easier for caregivers and the family members for whom you’re caring. You don’t have to go through caregiving alone and you don’t have to run yourself into the ground because you’re a caregiver. Determine which tools work best for you and then incorporate those tools into your caregiving routine regularly. You’ll see big changes when you’re doing this regularly.